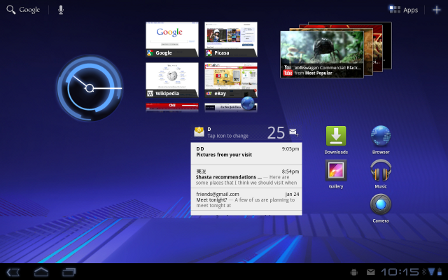 Android 3.0 Honeycomb is the next major release of the Android platform and is optimized for tablet devices. This platform introduces many new and exciting features for users and developers. Android Project is offering a Preview SDK, so you can get a head-start developing applications for it or simply optimize your existing application for upcoming tablets. You can download the SDK with other platform tools to kick-start your development.